Michael Jones’ “article” on Directions Magazine does a great job of pointing out all the great crowdsourcing projects Google has going. I know that users are now better served with an easily correctable, rapidly updatable, widely usable base-map built from the synthesis of hundreds of data feeds, hundreds of thousands of individual contributors, and potentially, hundreds of millions of local-expert users. Think of it this way. If tomorrow every Web user in the USA took one minute to look at their neighborhood or workplace on Google Maps and make any necessary corrections, every Internet user would then have access to an up-to-the-minute national map for the first time in world history. This is how it always should have been and I’m glad that it has finally happened and excited about what the future holds. Wait! Did he just describe OpenStreetMap? Sorry SteveC, sounds like your project is dead outside of Europe. On another point, why does Google not want to just tell us where they got the data from? I suppose in the end, it just doesn’t really matter because everyone uses Google Maps for the Aerials, right? 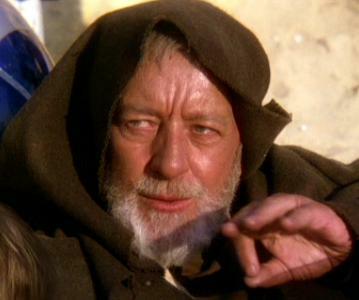 These aren’t the basemaps you are looking for.